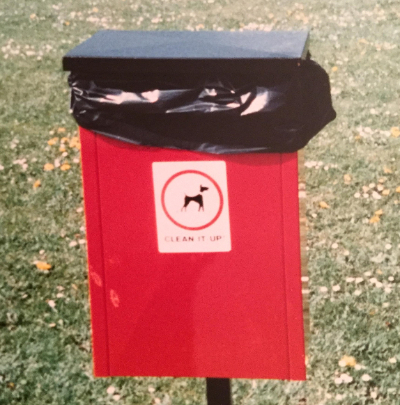 Basingstoke and Deane Borough Council are responsible for keeping our streets and parks clean and remind us that it is an offence not to clean up after your dog in any street or public area in the borough. If you are caught, you could be given a fixed penalty fine of £50. When reported, dog fouling will be removed within 24 hours if in a play area and within five working days for all other areas.